Travel to the Land of Ooo with our most mathematical glasses! 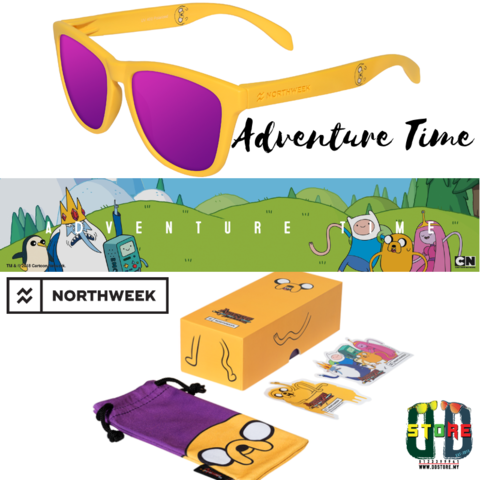 We have partnered with Adventure Time, a series loved by children (and even those who are not children), to create these limited-edition glasses that will make you feel like you live in the same world as Finn and Jake. The Jake The Dog model will delight fans of Finn's inseparable companion. 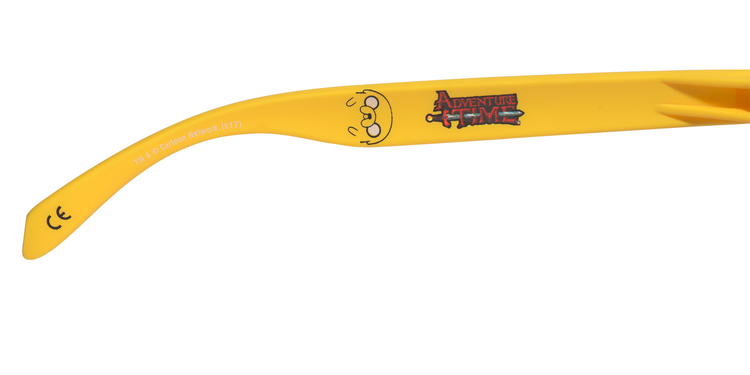 If their stretchy powers and unearthly imagination have taken over, these are the glasses for you. Its design combines matte finish frames with figures of Jake printed on the temples. 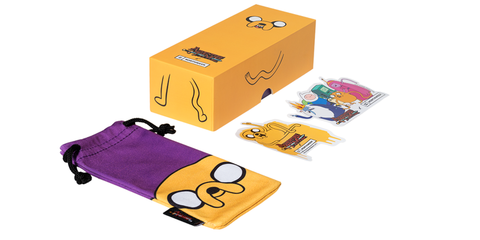 The best accessory for those who love the magical Land of Ooo. 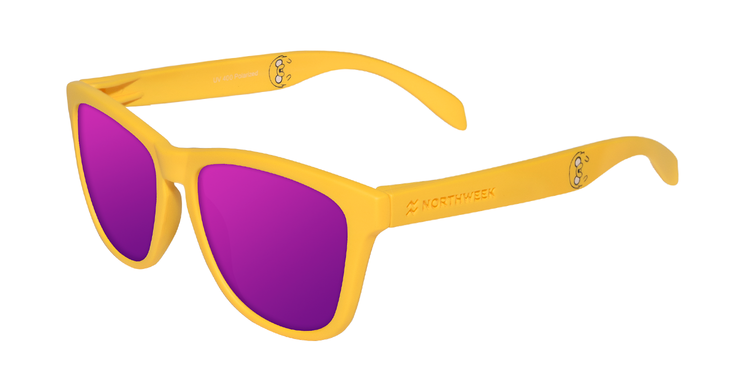 High-quality yellow matte polycarbonate frame. 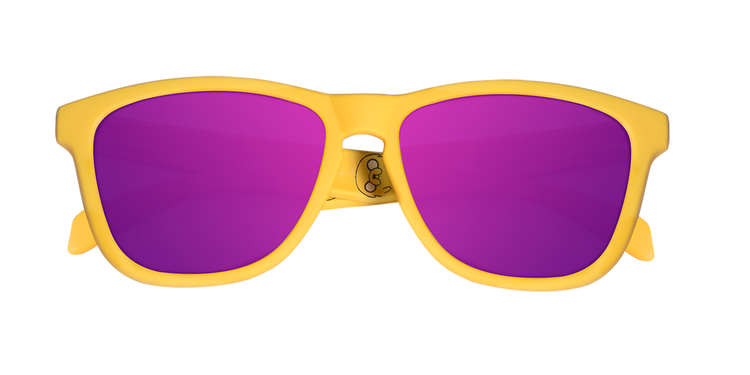 Polarized purple lens featuring UV400 protection. 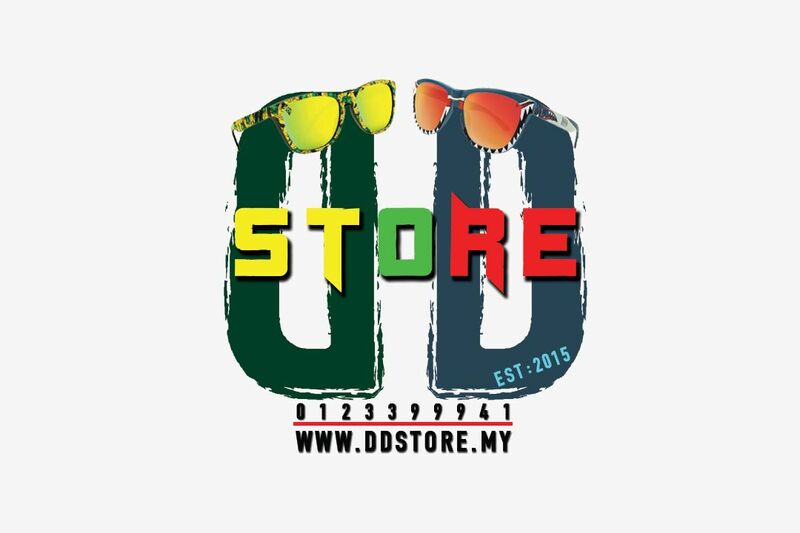 Illustrations printed on the temples. Dimensions: Front Frame 14cm x Height 4’75cm x Arms 14'33cm.